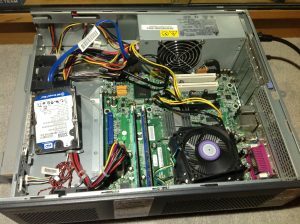 After backing up the NUC Aaron had an idea, the idea was we should set up a network attached storage server to make it easier to move files from the NUC to our laptops or to the BreezeLite, this would also act as the backup server for the NUC backups. 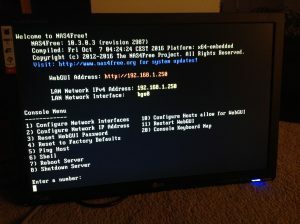 Aaron started working on the NAS he thought about running NAS4free. After creating a bootable USB he tried to install it, sadly the PC didn’t read the OS so it didn’t work, time for plan B. As Aaron runs Windows server 2016 on his Server at home, he thought he would give that a shot, while it again didn’t boot on the PC at school he took the PC home worked on it there. 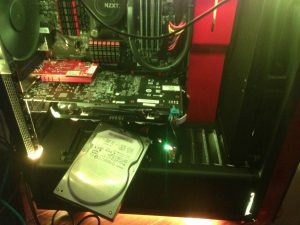 Aaron used his PC to install Windows server 2016 onto the Hard drive. 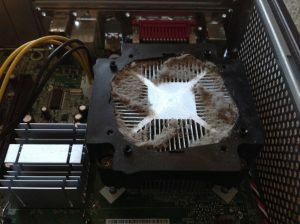 While installing Windows server Aaron noticed that the hard drive was making a few unhealthy sounds. This worried Aaron a little a bit, it was also a very slow drive. 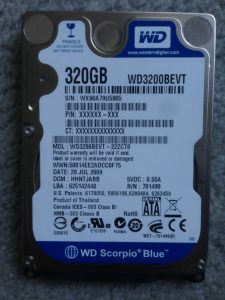 After seeing how unhealthy this drive was Aaron took the old ubuntu laptop hard drive as that laptop now had a 120GB SSD in it. Aaron then again installed Windows server 2016 onto that drive, this drive was much faster and healthy. 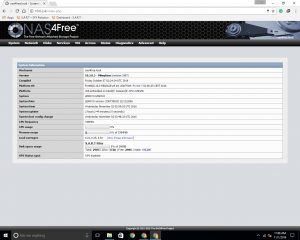 After Windows server was up and running Aaron moved the drive from his PC and put it into our NAS PC, sadly it went into a boot loop and never booted… Aaron then re-downloaded NAS4free and made a bootable USB again, this time it worked! After that, Aaron pulled apart the PC to clean it. As you can see, it was well overdue. Aaron blew all the dust out with an air compressor. Aaron then set the NAS to work with Windows, however still needs to set up Ubuntu to work with it.